On Saturday morning, December 5th, a group of volunteers from the Martin-Fontana Parks Association (both officers & residents) and folks associated with the SCV-CNPS, Santa Clara Valley Chapter of the California Native Plant Society, planted a 20 by 4 foot patch of the Monarch caterpillar habitat plant, Asclepias Fascicularis, a California Narrowleaf Milkweed. Most of you are aware that the population of the West-Coast Monarch butterflies has dramatically decreased, due in large part to the near elimination of the host plant. Young plants were planted and seeds sown. 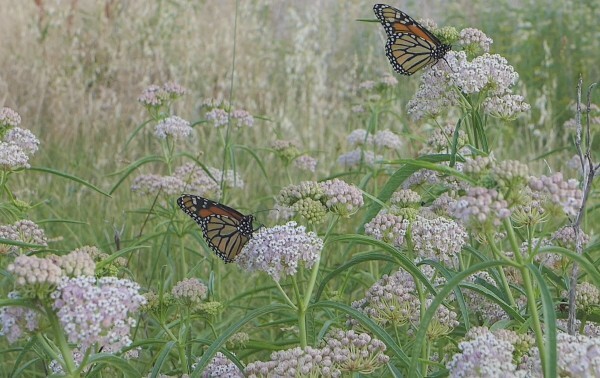 This patch constitutes another step in our goal to establish a corridor of Monarch habitats through our two parks. We already have Dave Poeschel’s Butterfly Garden that was established March 2014 on the west-side of Golf Creek in the middle of Jeffrey Fontana Park. Dave has extended plantings from the Golf Creek bridge both east and west. 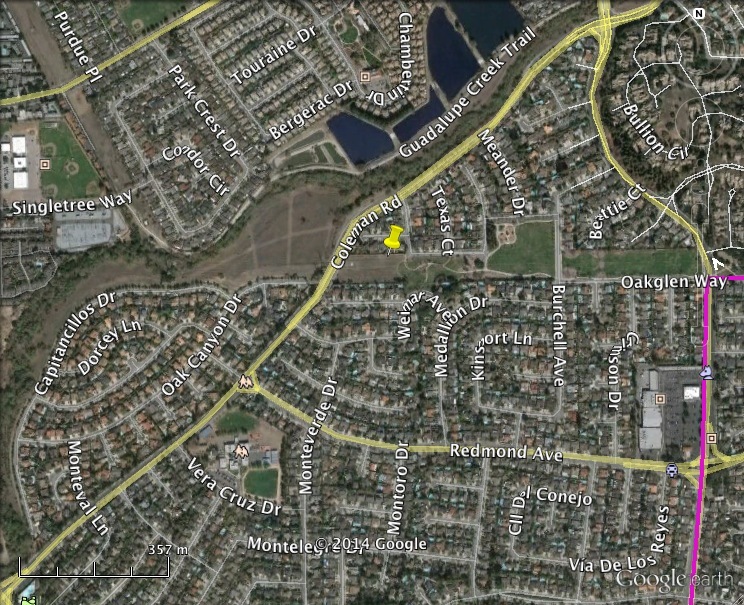 Soon, patches of milkweed will be established from the Fontana Tot Lot to Almaden Expressway. We now have three patches of narrow-leaf milkweed planted in the west end of T.J. Martin Park, located in the undisturbed meadow between the formal park and Coleman Avenue. Plans are underway to complete the ‘corridor’ concept through both parks and to perhaps extend the corridor beyond, along the PG&E right-of-way. Thanks to all those that participated to make this happen. Special thanks to Dave Poeschel and Lee Pauser for collecting the seeds this last autumn. Thanks, also to Patrict Pizzo who arranged and directed this planting. Won’t it be wonderful to see all those orange-black-and white Monarch Butterflies once again, visiting our parks and gardens? Monarch butterflies on a blazing star by Al Batt. 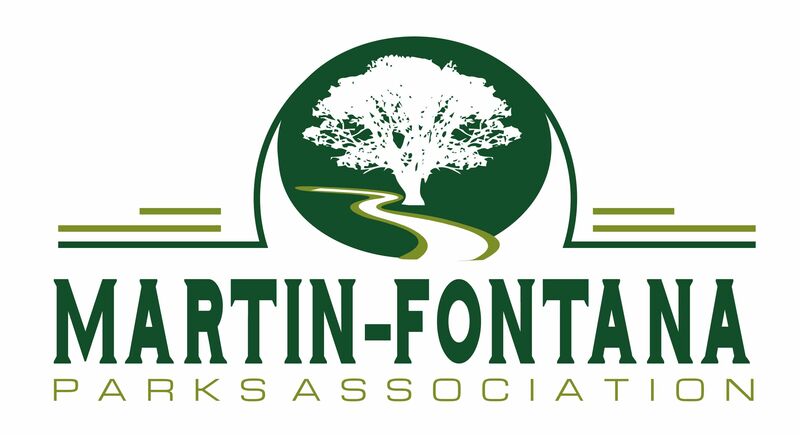 Saturday, Dec 5th at 9:30 am, we will be adding to the monarch habitat by extending the planting at the west end of TJ Martin Park. 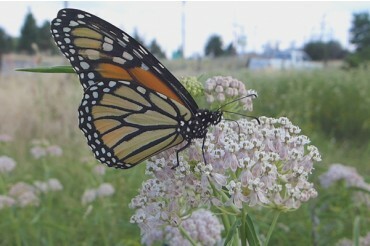 Please join us near the turn at Fleet St. to spend about one hour planting more habitat for the monarch butterflies. Bring a shovel and gloves, milkweed will be there ready for the planting. With the recent rains the soil is fairly soft and the planting should go quickly. The project will complement and extend a monarch trail from Oak Canyon eastward through our parks to provide a habitat trail for the butterfly population.